If you are worried about writing a resume, or struggling with the task, you are not alone. There is a lot of help available out there, including your school, self-help websites, career placement offices, career advisors and of course our student ambassadors. Check out these great resume-writing tips put together by Peter Vogt from monster.com to help you get started. Recruited, hired, trained and supervised more than 20 employees in a restaurant with $2 million in annual sales. 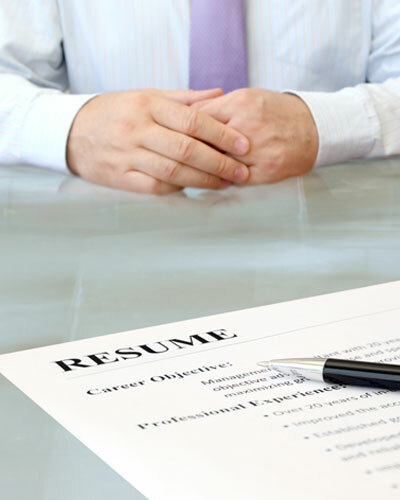 Despite what you may read or hear, there are no real rules governing resume length. Why? Because human beings, who have different preferences and expectations where resumes are concerned, will be reading it. That doesn’t mean you should start sending out five-page resumes, of course. Generally speaking, you usually need to limit yourself to a maximum of two pages. But don’t feel you have to use two pages if one will do. Conversely, don’t cut the meat out of your resume simply to make it conform to an arbitrary one-page standard. Employers do read your resume objective, but too often they plow through vague pufferies like, “Seeking a challenging position that offers professional growth.” Give employers something specific and, more importantly, something that focuses on their needs as well as your own. I once worked with a student whose resume seemed incredibly strong, but he wasn’t getting any bites from employers. So one day, I jokingly asked him if the phone number he’d listed on his resume was correct. It wasn’t. Once he changed it, he started getting the calls he’d been expecting. Moral of the story: Double-check even the most minute, taken-for-granted details – sooner rather than later.